Digital photography and videography have completely changed the landscape of imaging in all realms of life; creative to scientific to archiving. “Side By Side” is a documentary investigating what changes have occurred in the modern film industry to utilize the new technological developments brought forward to digital video technology and where that leaves the original reel film mechanism. 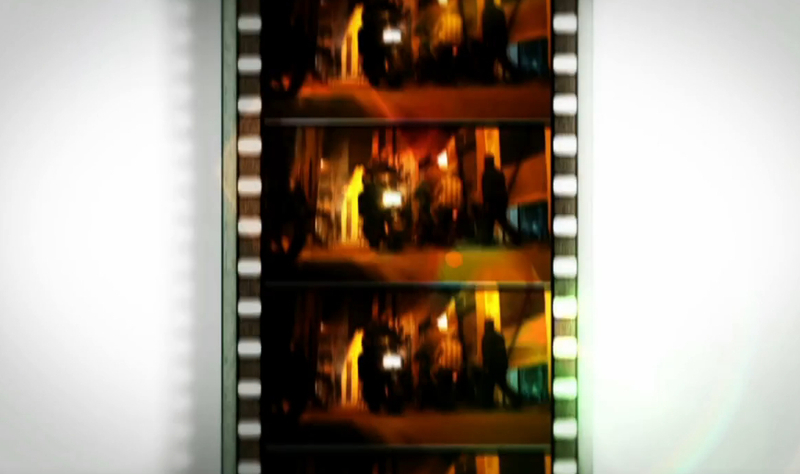 Reel film seems so bulky, inflexible, and archaic compared to what we can now do with digital film. The ‘big time’ hollywood aspect of this documentary is a bit naff….especially with overblown and overdone filmmakers like George Lucas (rubbish)….however the topic is interesting. In the end, the quality of the film is not determined by what kind of mechanism it was made on—-but the mind of the filmmakers/writers and the strength of their ideas.